Despite trying recipes and meal planning advice, do you still struggle with getting dinner on the table for your family? 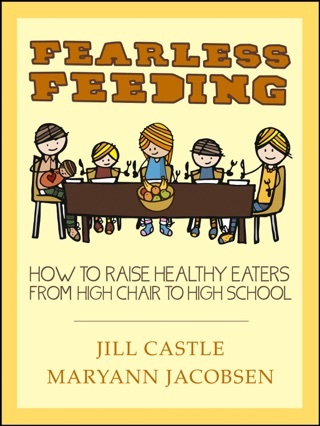 Renowned family nutrition expert, Maryann Jacobsen, turns this age-old dilemma on its head. While most cookbooks take the typical recipe approach, Jacobsen focuses on the how of family cooking, so you can find solutions that work for your unique circumstances. 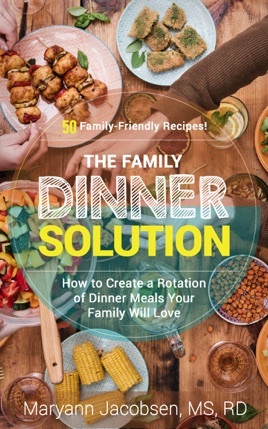 In a step-by-step format, you will learn how to create a core rotation of dinner meals that will satisfy even your pickiest family members. 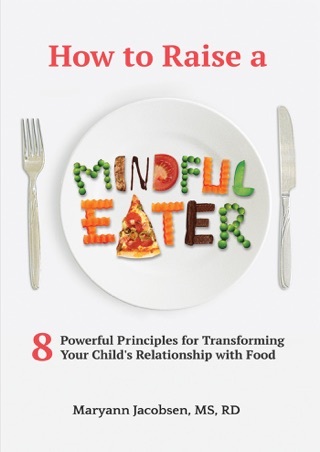 The book is set up as a workbook, so you’ll get going creating your own rotation of family dinners as you read the book. Plus, you get 50 family-friendly recipes! Decision fatigue, not time, is why dinner feels so overwhelming (and how to get rid of it for good!). Building on meals that already work for your family is more effective than trying different recipes. Everyone is happy with dinner when you develop an effective "side strategy." 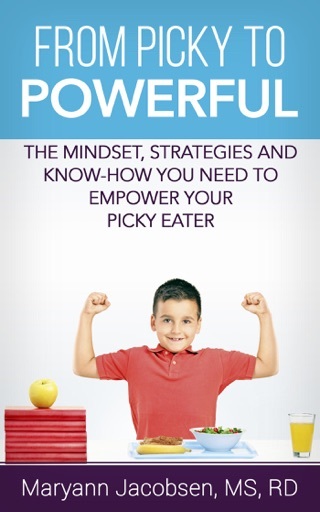 Kids expand their palates when being exposed to a "good enough" variety of foods repeatedly. Having dinner rules and enforcing them is the key to enjoyable and complaint-free family meals. Rotating a set number of meals makes shopping, preparation, and teaching kids to cook easier than ever!